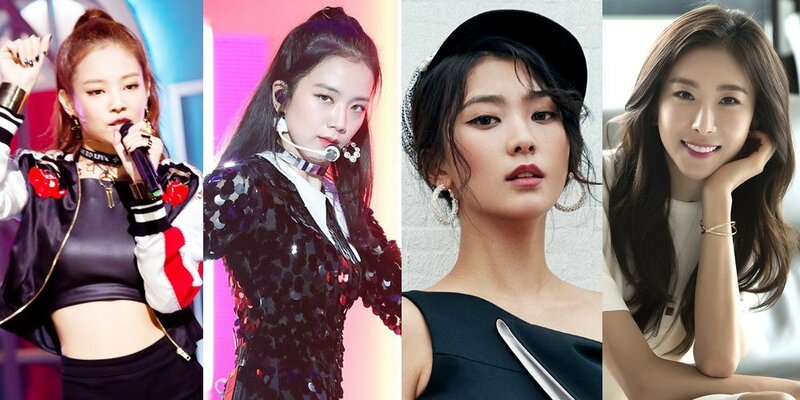 According to reports on July 6, Black Pink's Jennie and Jisoo, Bora, Han Eun Jung, and Pyo Ye Jin will be guesting together on an upcoming episode of 'Running Man'! The 5 female guests are scheduled to record their episode on July 9 next week, set to show off their chemistry with the 'Running Man' cast members like Yoo Jae Suk, Kim Jong Kook, Lee Kwang Soo, and more. No broadcast date has been announced yet, so stay tuned!